Art Cube Artists’ Studios invite emerging and established, local and international artists to submit a proposal for a wall mural/artwork for the front of Art Cube Artists’ Studios building. 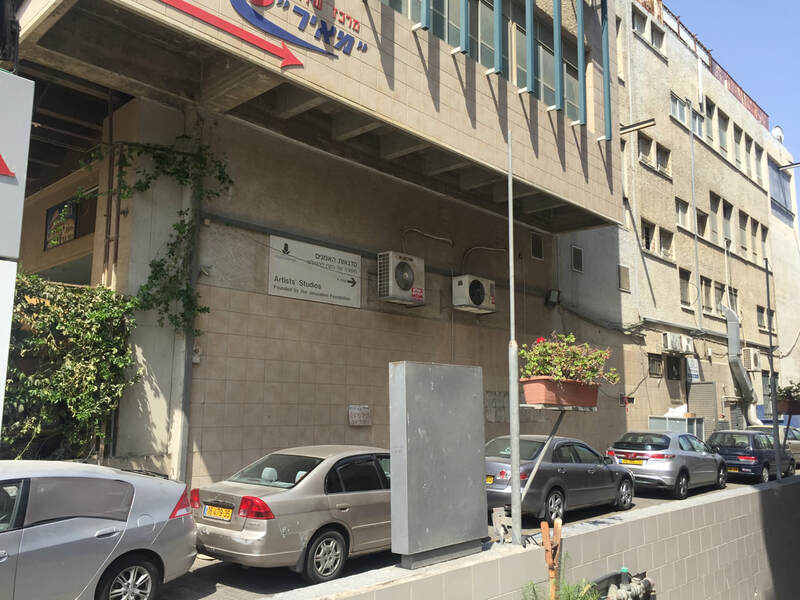 The proposed work should address the organization’s local context, particularly the nature of its activity and its physical location in Jerusalem industrial area. 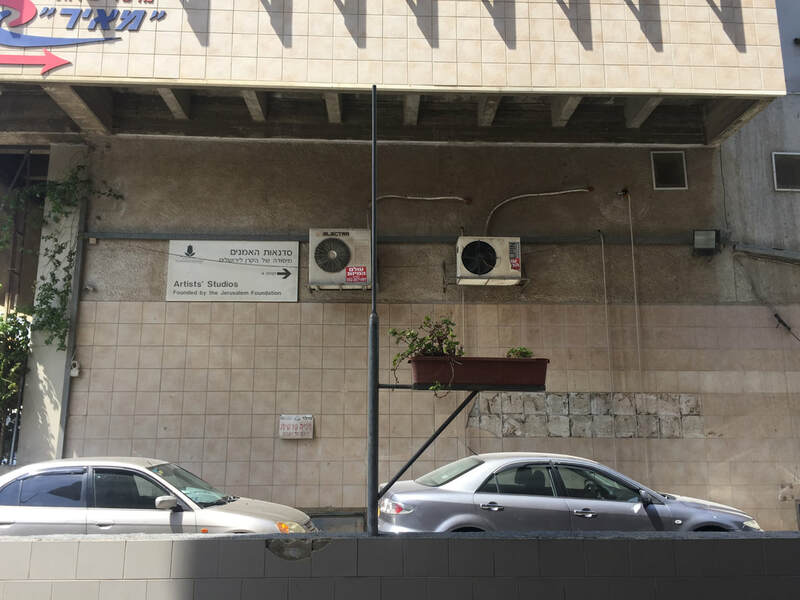 Art Cube Artists’ Studios is a nonprofit art organization that supports Jerusalem-based artists through a long-term art residency program. 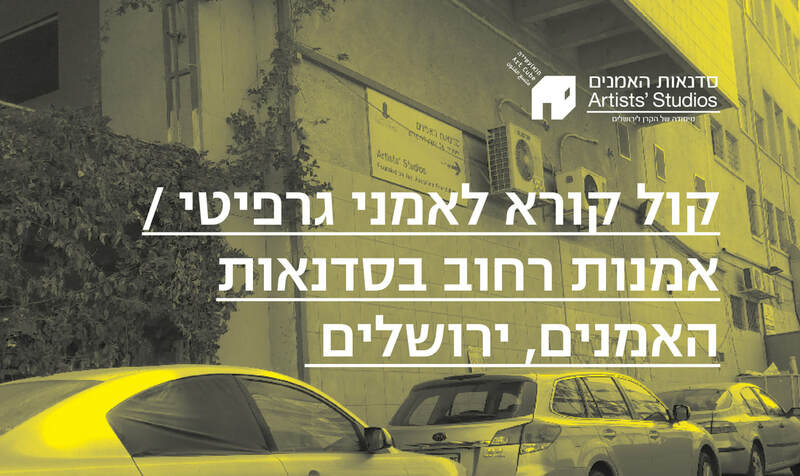 In addition, the organization also runs several programs: an international art residency program with a social site-specific orientation and works that engage with diverse communities, changing exhibitions, public events, “Manofim” Contemporary Arts Festival that showcases art in Jerusalem, and HaRama online art magazine. We are located in Talpiot neighborhood, on the border of HaMesila Park, the industrial area, Beit Safafa and the Katamons. Some of the other residents of our building are Meir Davidoff Garage, Bourekas meeting, Super Tire Shop and Miller Holy Books Binders. We show experimental exhibitions as well as live and multidisciplinary events that often “invade” our neighbors in the industrial space. Proposals can be submitted by solo artists or as collaborations between two artists. Israeli artists who wish to invite and collaborate with an artist working abroad can submit a joint proposal. 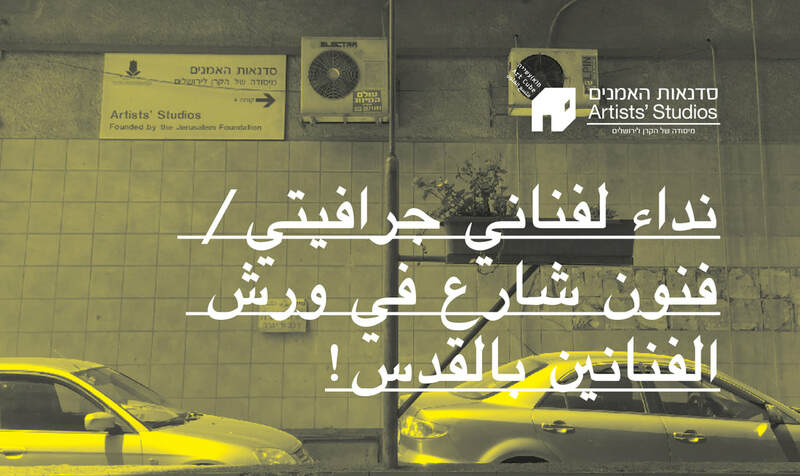 ​- Artists’ Studios international artist residency LowRes Jerusalem. the organization will pay for the international artist’s flights and accommodation, and cover 500NIS travel expense of the local artist.